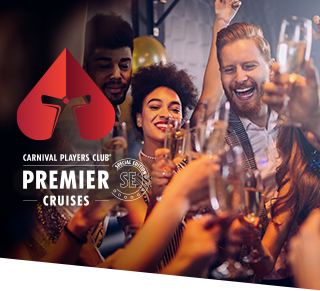 Treasure hunts, beach parties, blackjack contests — Premier Cruises: Special Edition has something for everyone. 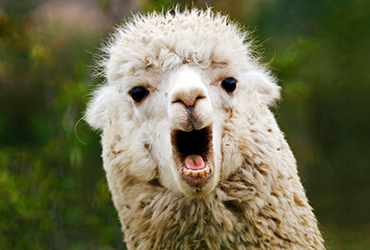 Take a look at our list of crazy themed cruises, exotic itineraries and huge tournaments. 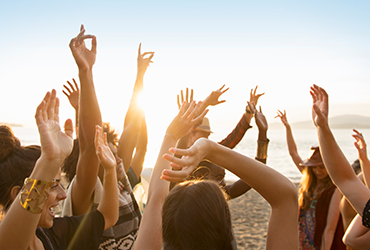 Grab your sunscreen and flip-flops for big-time fun. 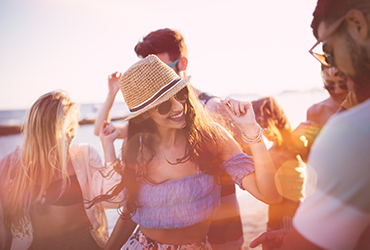 You're invited to a private beach party at one of our exotic island ports — plus, you can win great beach-themed prizes and cash in the casino. Get ready for an utterly outrageous time. 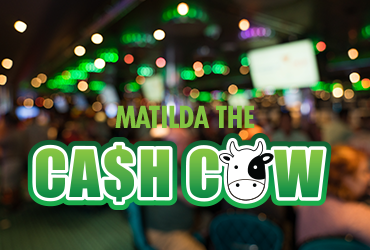 When you hear the mooing over the loud speaker, you know big cash and prizes are coming. And yes, all the Matilda stories are true! 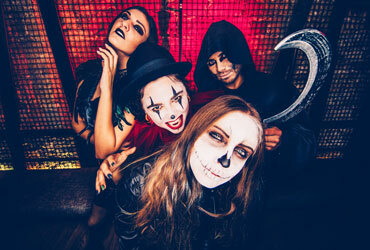 Get ready for howlingly awesome fun as we dress up and give away some serious goodies — including $10,000 in CASH! Join us as we celebrate the cultures of Central America while passing through the Panama Canal. This is your chance to be crowned king or queen of the crossing during our first-ever Crossing Celebration! 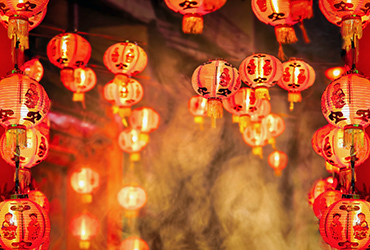 Join us for one of our three cruises to celebrate the Chinese New Year with stellar cash and prizes that could really make your lunar year shine.